Reflections on a giant, from a reporter who knew him. 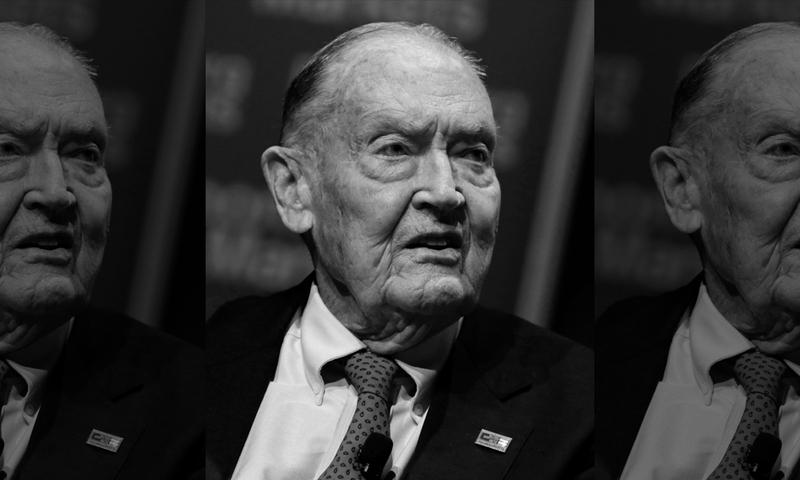 One of the last times I talked at length with Jack Bogle was in March 2018. 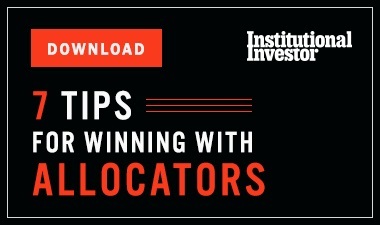 We were working on the final print edition of Institutional Investor. I called to ask about his memories of the magazine and what it was like working with II reporters over the years. There were a few funny and fitting stories I knew he could rattle off of the top of his head. But like always, Jack had done his preparation before the interview. He’d pulled some old magazines from his files, counted up how many pieces (16!) 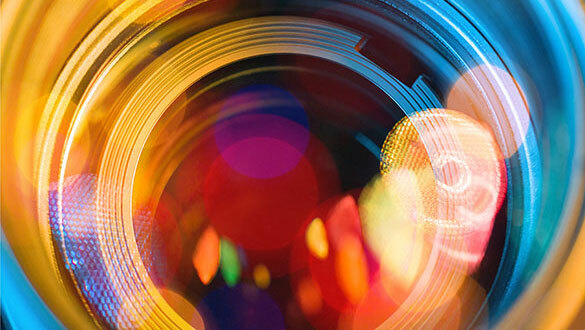 he wrote for the Journal of Portfolio Management (II’s sister publication at the time), and had a draft of an upcoming article in the Financial Analysts Journal that he wanted to discuss. He’d been in the first edition of II’s second year. 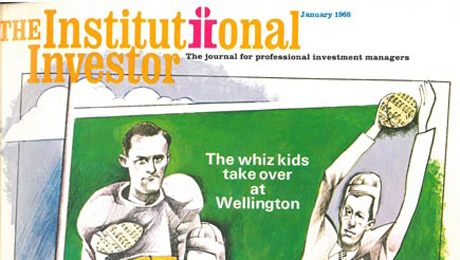 The magazine had covered Wellington Management’s merger with a small firm in 1966 — a move to diversify beyond its single balanced Wellington Fund. During our interviews, Bogle laughed often. He seemed to have a lot of fun being the curmudgeon. Even so, the Vanguard founder was a serious critic of the asset management industry, and perhaps its most formidable. I remember an Investment Company Institute meeting — the annual gathering of the mutual fund industry — after Bogle stepped down as chairman of Vanguard in 1999. At the event, asset management CEOs told me that they tried their best to avoid him. No one would say it publicly, but Bogle and especially his message of how much costs ate into investors’ returns wasn’t welcome. 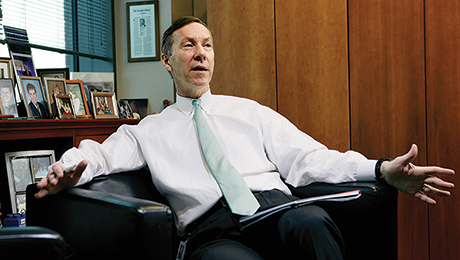 Vanguard was having its first great decade and investors were starting to embrace the index fund, even if it didn’t seem much of a threat to active managers. Bogle told me he really didn’t care about being snubbed by his peers, and would just continue talking about costs until things changed. At the time, it was hard to imagine investors caring about fees — or asset management firms caring to cut them. As it turned out, the 1990s was Vanguard’s decade. The index fund came into its own. “We were the investment for the ’90s, the 2000s, and I’m sure it will be again for the 2020s!” he said in March. I first met Bogle face-to-face at a Morningstar conference held on a cruise (don’t ask me how I got that one approved). Bogle was a featured speaker and treated like a rock star by investment groupies who’d come just for him. But he’d also brought along his brother, and the two men were sharing a cabin. The message he preached was much the same then as it was years later. I know many of his arguments by heart. But like many activists, he was single-minded and knew change wouldn’t happen overnight. When I covered Vanguard in 2015, I asked him what it must feel like to have won the argument. Investors had been flocking to index funds, which scared the hell out of active managers. He had work to do, Bogle replied.